We invite you to familiarize yourself with our offer of dental care for adults and children. 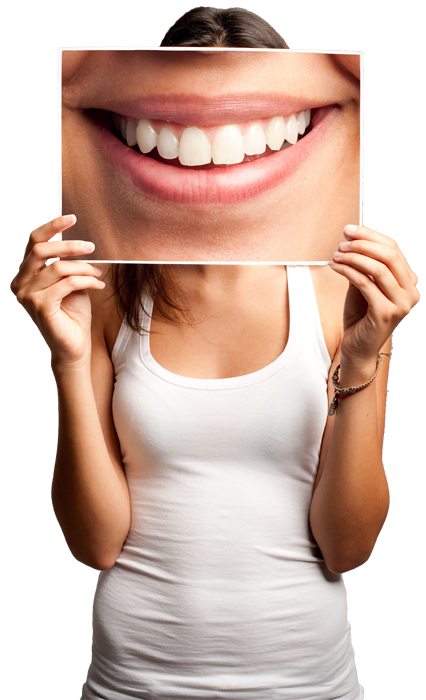 We have a modern dental surgery which offers safe and comfortable treatment with the use of the latest technologies. Dental Practitioner Lidia Lubinska-Wisniewska is a specialist dentist who constantly deepens her knowledge and applies an individual approach to the patient. We provide a pleasant atmosphere, stress-free and painless treatment with an individual approach to each patient. We offer a wide range of services at competitive prices. Price list is available on our website. Our dental surgery is located at Zwirki i Wigury Street, opposite the Brico Depot construction store.